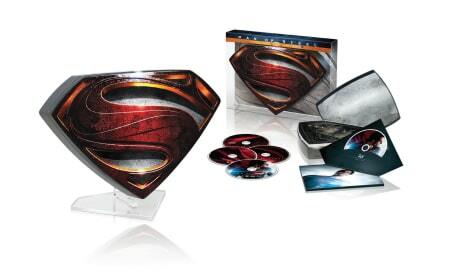 Check out these Man of Steel Blu-Ray/DVD release photos and see how Zack Snyder has successfully rebooted Superman! 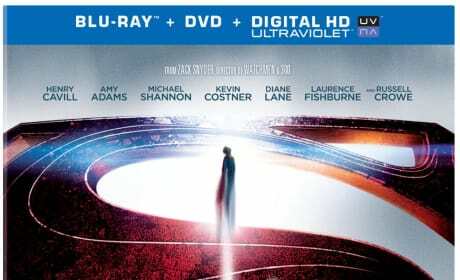 The Man of Steel Blu-Ray cover. 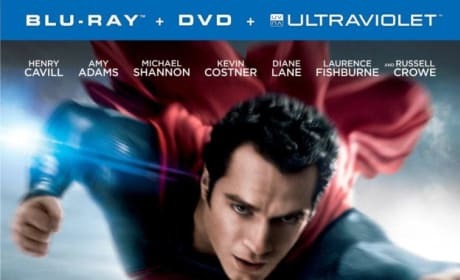 The Zack Snyder reboot of Superman stars Henry Cavill.